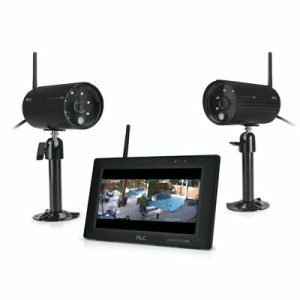 Observe what goes on in and around your home or business with this simple plug-in, hassle-free DIY wireless surveillance system with 7” touchscreen monitor and 1 outdoor weather-proof camera (expandable to 4 cameras). Set it up yourself without having to hire a professional installer or pay an expensive monitoring service – no cables to run between cameras and monitor. 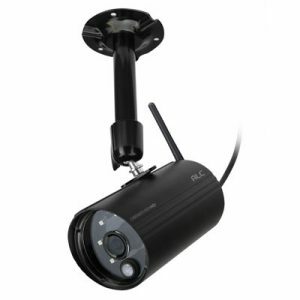 Just plug in your weather-proof, metal housing cameras into AC power and you are ready to go. 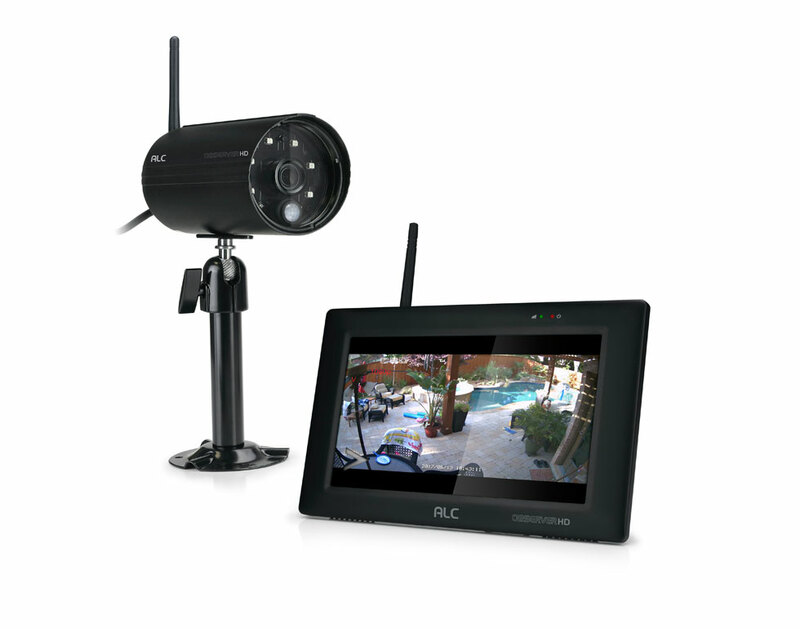 View your live cameras, playback and recordings on the 7” touchscreen monitor. Connect to Internet to enable remote viewing through the FREE ALC Observer HD App 24/7/365 on your smart phone or tablet. View your cameras and recordings from 7” monitor. The 7” Touchscreen monitor provides easy access to system features, and live and recorded video. With the free ALC Observer app you can Observe What Matters Most – Even When You’re Not There. The free Observer app sends alerts to your smart phone or tablet when your camera has detected an “event”. This advanced system provides a 500’ range (outdoor line of sight) of secure, interference-free transmissions between camera and monitor. 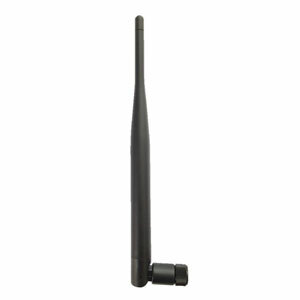 Frequency: 2.4GHz FHSS up to 500ft. Love the ease of setup with this. My Dad loves this and it is easy for him to use. He sits the monitor by his chair and it just works (his words).